Getty ImagesNeymar has lit up Ligue 1 with pitch perfect performances this season. One of the most powerful soccer clubs in the world wants to loot Paris Saint-Germain of its most prized asset. 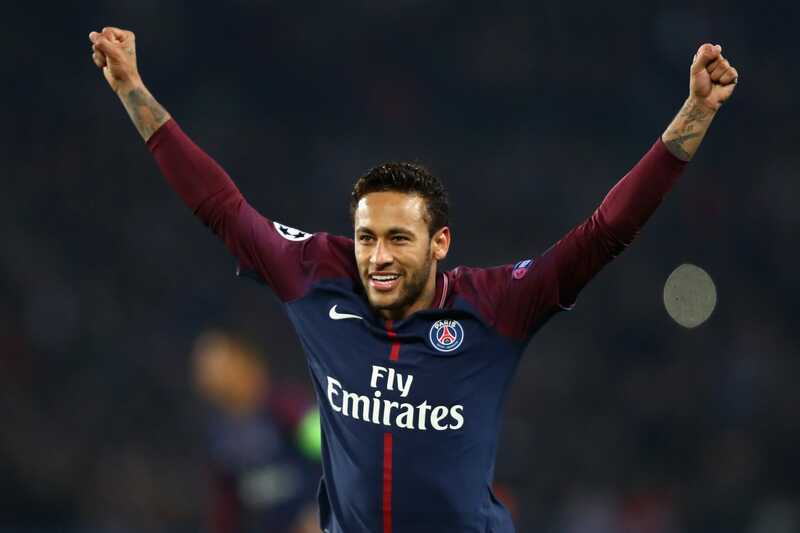 Real Madrid is hoping to buy PSG forward Neymar for a world transfer fee record $US400 million by June. But if the Spanish club waited until 2019, it could save millions. Real Madrid wants to flex its financial muscle by signing Neymar for a world transfer fee record this summer – but could buy the player for cheaper if it waited one year. Real wants to seal the deal before the 2018 FIFA World Cup kicks off, according to daily sports newspaper AS. The paper reports that Neymar’s father and agent, Neymar Sr, recently met Real Madrid officials to discuss a move but notes that a transfer will be wrought with difficulties as Neymar, 26, is one of the best and most expensive soccer players on the planet. PSG won’t want to lose Neymar so soon as after buying him from FC Barcelona for a world record $US263 million fee (£200 million) in 2017. The player is contracted to PSG until 2022, having signed a $US46 million (£32.5 million) a year deal last summer. AS speculate that it would cost $US400 million (£286 million) to convince PSG to sell Neymar – but there is a way Real can drive that figure down. 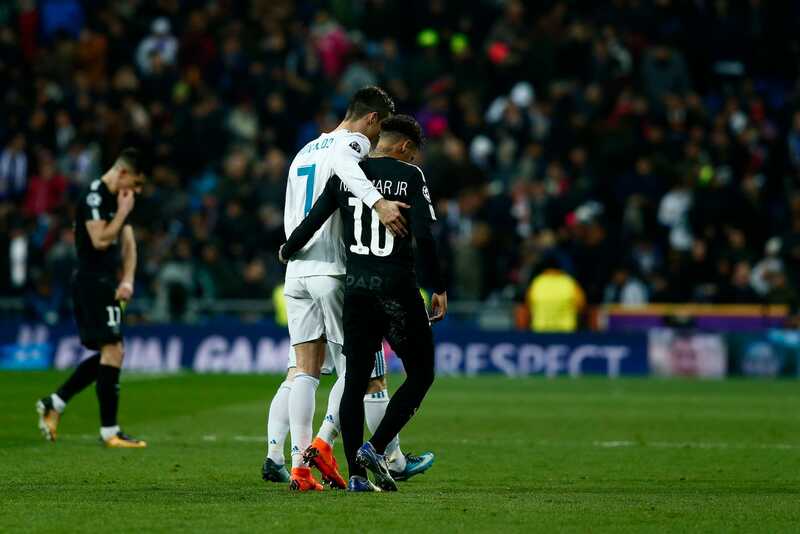 Getty ImagesCristiano Ronaldo and Neymar linked arms during a Real Madrid vs. PSG match, last month. If Real Madrid wants to save money then it should wait one year until it launches its bid. This is because a clause in Neymar’s contract will then become active. The clause will force PSG to sell as long as a rival club matches the fee PSG spent on the player in 2017. Spanish daily sports newspaper MARCA reports that this release clause will be active in the summer of 2019. In 27 Ligue 1 and Champions League appearances for PSG this season, Neymar has returned 25 goals and 16 assists. This means he has scored or created a goal once for every 59 minutes he has played. Cristiano Ronaldo, who could be Neymar’s eventual strike partner at Real, has only scored or created a goal once every 77 minutes this season. No wonder Neymar would cost so much.